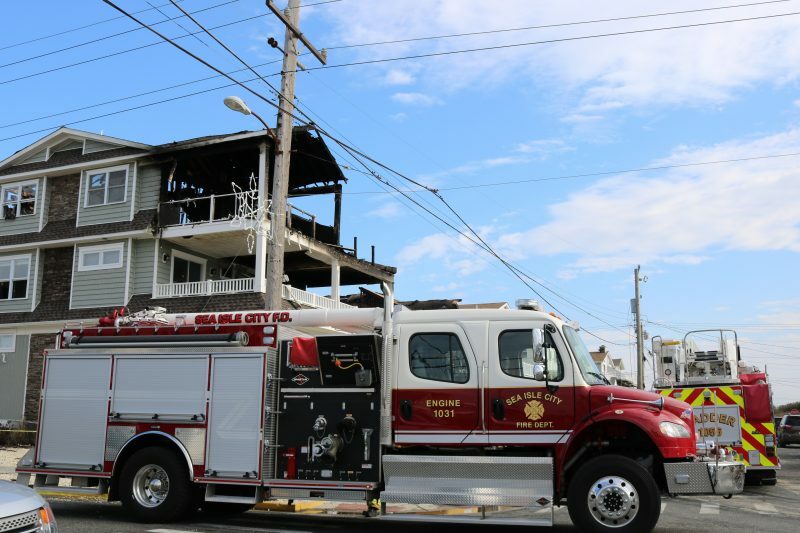 Sea Isle City lost one of its beloved residents recently, and her loved ones have been left reeling. Mother and grandmother Marie Zielinski perished in a multi-alarm fire that destroyed her family’s home and belongings. In honor of the 89-year-old’s well-lived life and love for her community, Stainton’s is partnering with The First Bank of Sea Isle City in raising money to help her family recover from this tragedy. If you would like to make a donation, you can stop in to Stainton’s and speak to any of our staff members or give us a call at 609-545-8688. 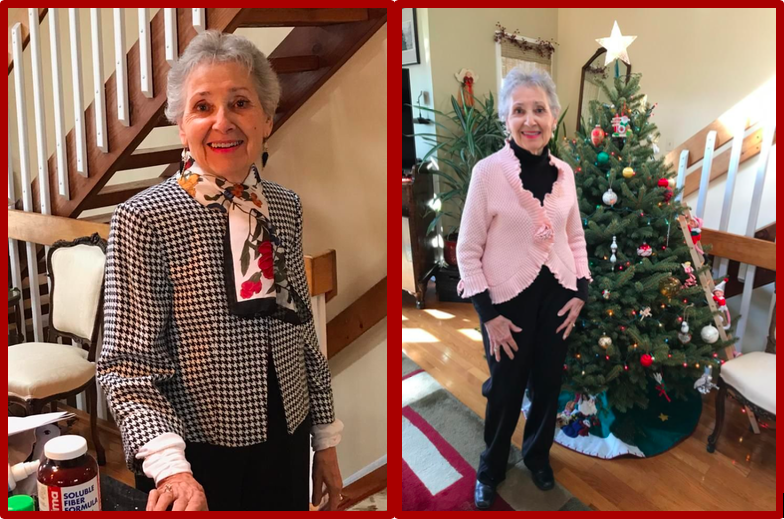 Photos of the sweet and stylish Marie Zielinski. Cover photo courtesy of Sea Isle News. OCNJ’s Girl’s Weekend is April 5th–7th! Comments Off on OCNJ’s Girl’s Weekend is April 5th–7th! Adopt Your Furry Soulmate! Comments Off on Adopt Your Furry Soulmate! We’re Making Holiday Shopping Easier! Comments Off on We’re Making Holiday Shopping Easier!